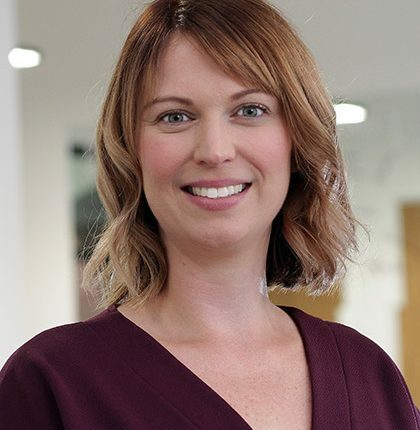 Jemma Taylor-Smith is an experienced marketer with over nine years’ in generalist in-house marketing roles. She has previously held marketing roles at Grant Thornton and more recently Awbery. Jemma now works at as a marketing consultant with V Formation and works with FRAME to provide marketing and PR support. Her role includes implementing the marketing plan, acting as brand champion, managing the website and social media and managing a variety of marketing campaigns.